WEDNESDAY, Feb. 6, 2019 (HealthDay News) — There are plenty of good reasons to seek a higher education, but avoiding Alzheimer’s disease probably isn’t one of them, new research suggests. The study found that a person’s level of education wasn’t related to the onset of memory and thinking (“cognitive”) troubles, or the rate at which dementia progressed. “Education is related to cognitive growth in early life, but it wasn’t associated with cognitive change as you age. What’s more important is what you’re doing now, than what you did 40 or 50 years ago,” explained study author Robert Wilson. He’s a neuropsychologist at Rush University Medical Center in Chicago. 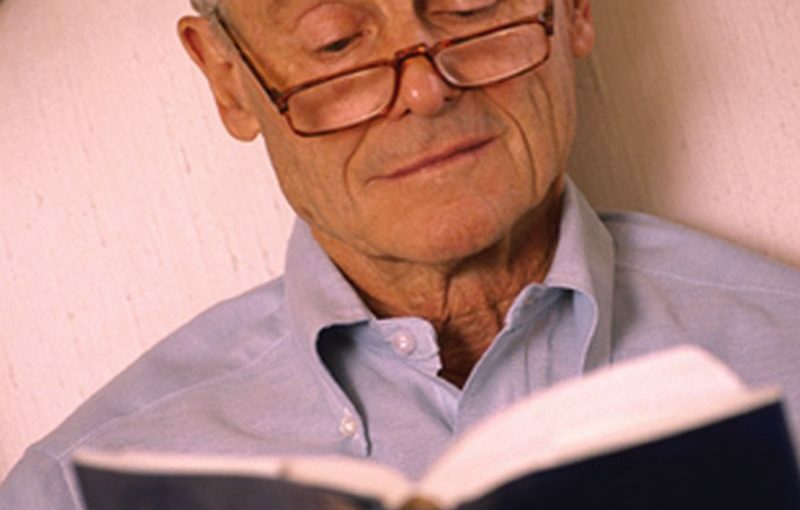 Wilson said that continuing to do things such as learning a new language, social activities, having a purpose in life, or engaging in mentally demanding work may help keep your brain sharper as you get older. Previous research has hinted that there might be a link between education and a person’s risk of developing dementia or Alzheimer’s disease, or how fast the disease advances. But the results of a number of studies looking at this possible link have had mixed results. To try to get a more definitive answer, the investigators looked at two groups of people who participated in previous studies. One group included older Catholic clergy members from across the United States. The other group was adults from the Chicago area who had been in the Rush Memory and Aging Project. Nearly 3,000 people were included. All of the study participants had annual testing and agreed to a brain autopsy when they died. The average age of participants at the start of the study was 78 years old. Most (74 percent) were women, and the majority (89 percent) were white. The study volunteers were well-educated, with an average of 16 years of education. The researchers split them into three groups: education of 12 or fewer years; 13 to 16 years of education; and 17 or more years. The average follow-up time during the study was eight years. During the follow-up, nearly 700 people developed dementia, the researchers said. People who had a higher education did have greater thinking and memory skills when the study began. But, there was no association between higher education and a slower decline in thinking and memory. More education also didn’t seem to affect the age people were when they had noticeable thinking and memory issues. Wilson said the autopsies showed that education level didn’t appear to affect the way dementia changes the brain either. The researchers noted that one limitation of this study is that they started with a group of very educated people. If a wider range of education levels were compared, it’s possible there might be a difference. Keith Fargo, director of scientific programs and outreach for the Alzheimer’s Association, agreed that the high level of education among the population studied may have made any differences more difficult to tease out. “I think the jury is still out on the formal education question,” Fargo said. “I don’t want people to walk away from this study thinking there’s nothing they can do. This study was very specific to how many years of formal education someone has. But it doesn’t say anything about ongoing cognitive stimulation,” he noted. 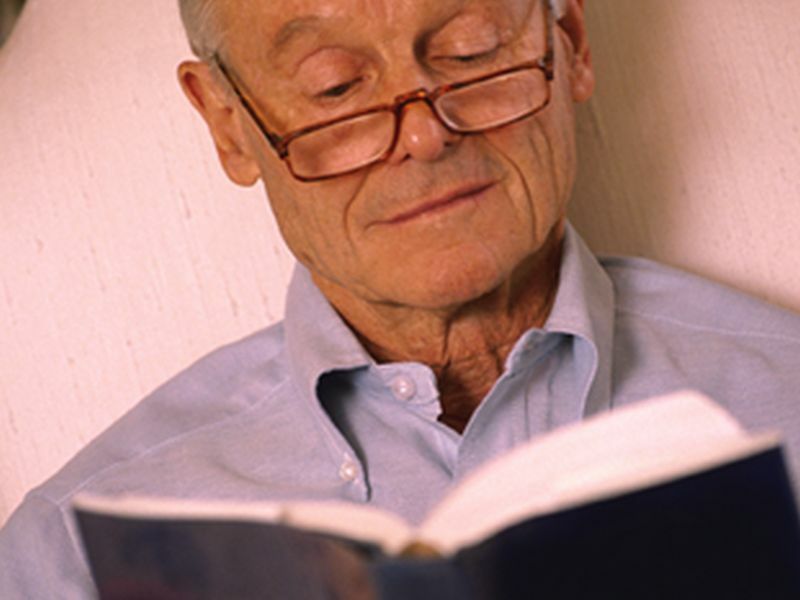 Lifelong learning and continuing to participate in activities that stimulate your brain may be protective, Fargo said. Exercising and eating a healthy diet also appear to keep the brain healthy as you age. The findings were published online Feb. 6 in the journal Neurology.